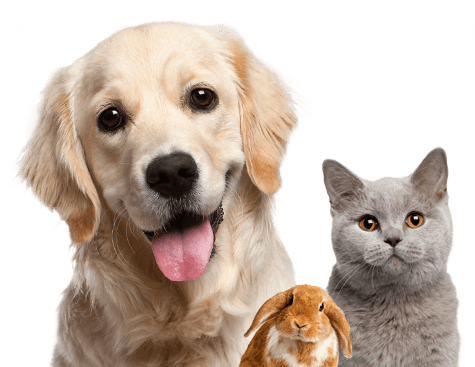 Animal Transport is a Sydney based pet transport company with over 25 years experience specialising in the handling and transportation of all kinds of domestic pets to all parts of the world. Animals whether large or small are given the same expert attention and care. Our facilities are AQIS (Australian Quarantine Inspection Service) approved for pre export preparations and isolation procedures. Animal Transport is a Sydney based pet transport company with over 27 years experience specialising in the handling and transportation of all kinds of domestic pets to all parts of the world. Animals whether large or small are given the same expert attention and care. When your family pet is in our care rest assured their safety, health and well being is our upmost priority.